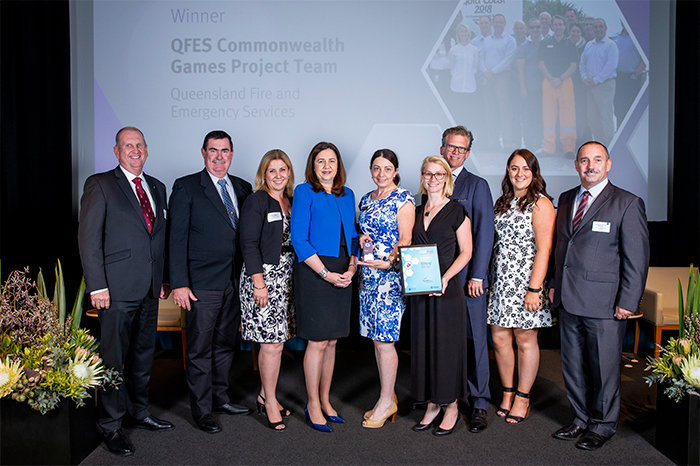 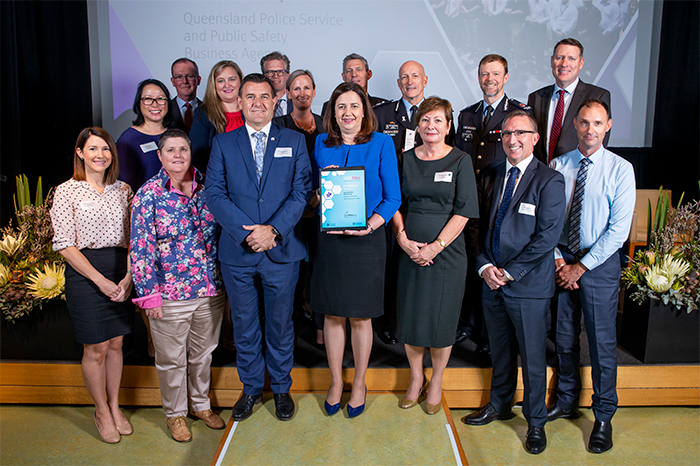 The Premier’s Awards for Excellence acknowledge the exemplary work by individuals and teams across the Queensland public sector, and recognise the outstanding initiatives being developed and delivered for the benefit of all Queenslanders. 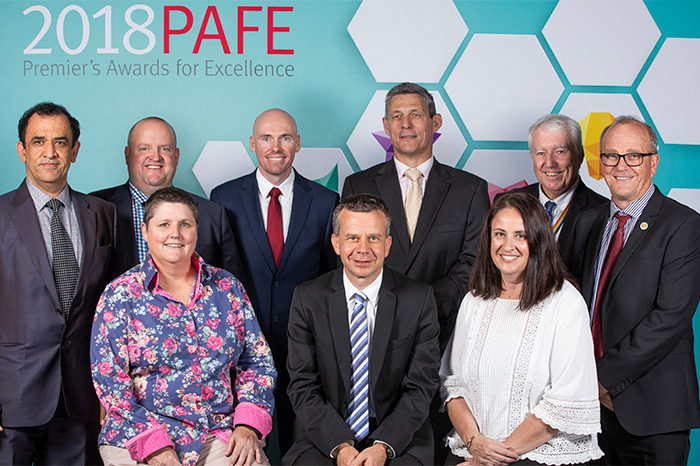 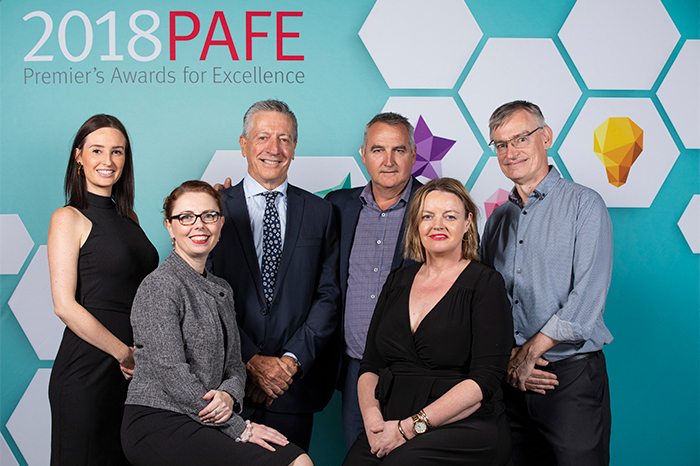 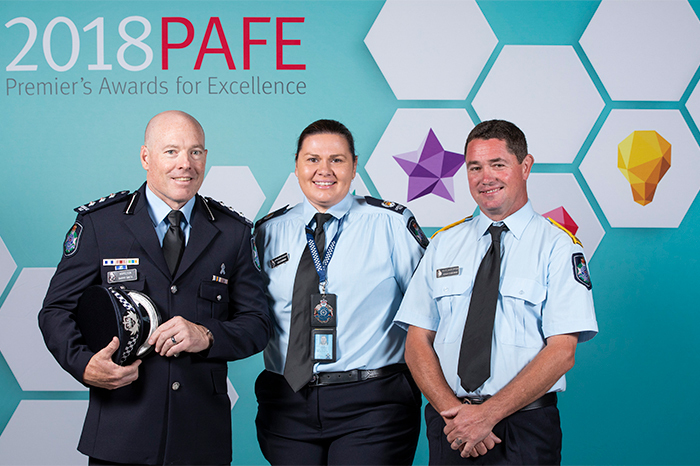 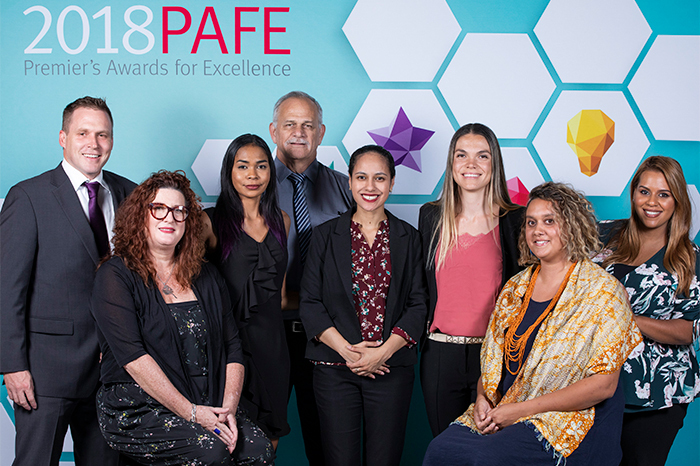 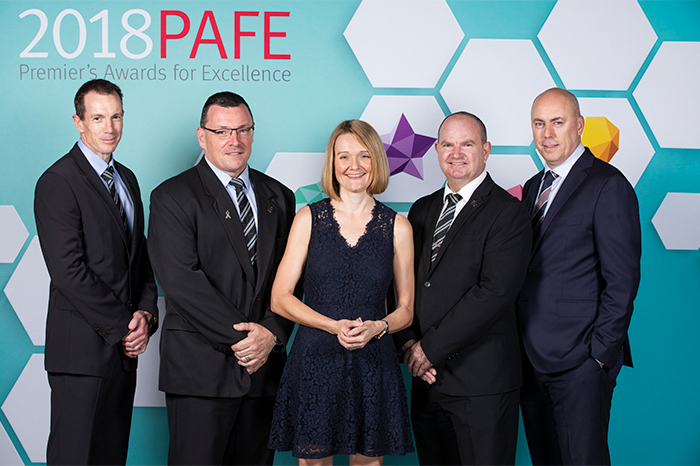 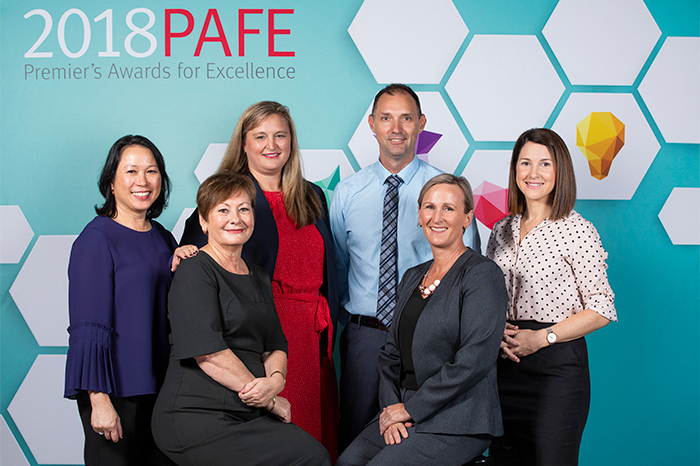 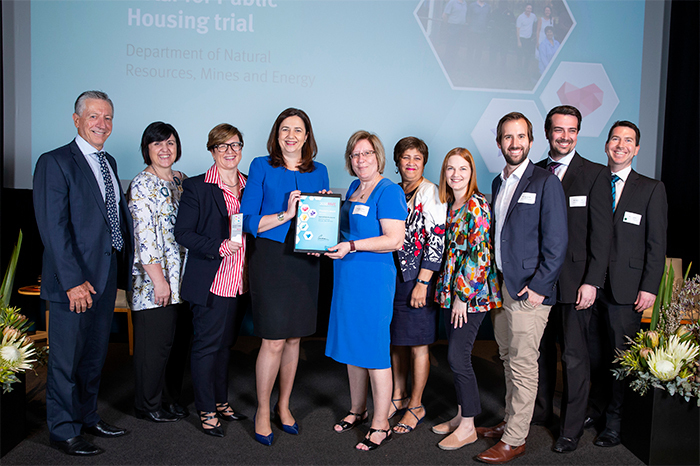 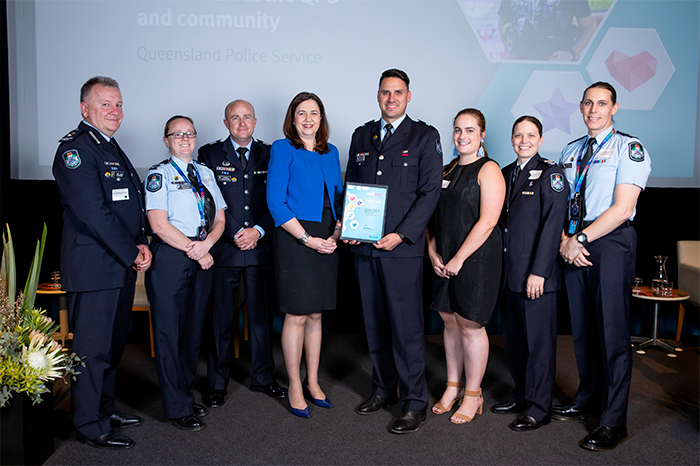 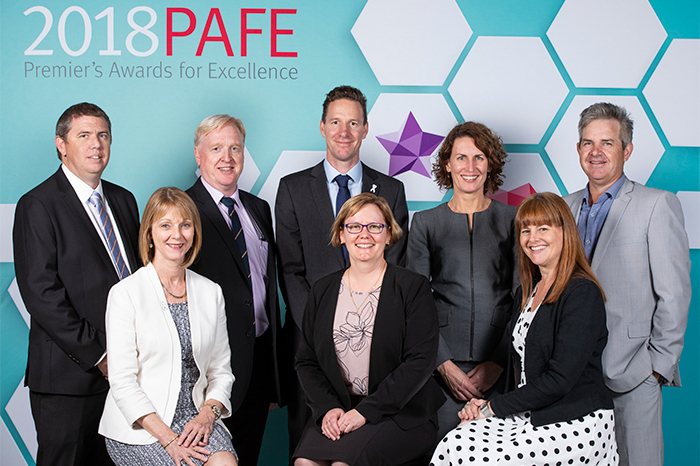 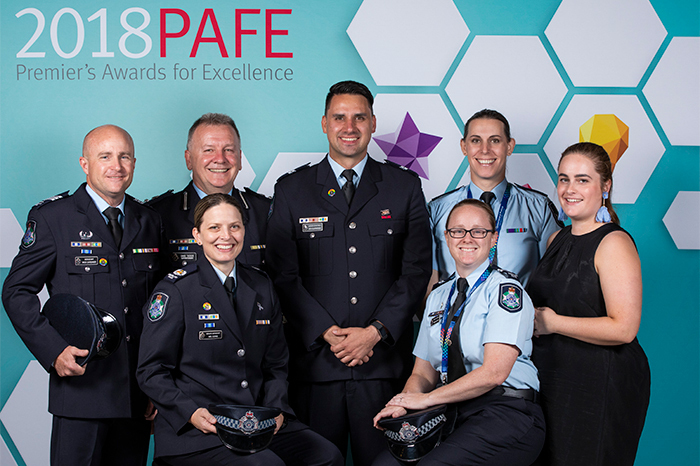 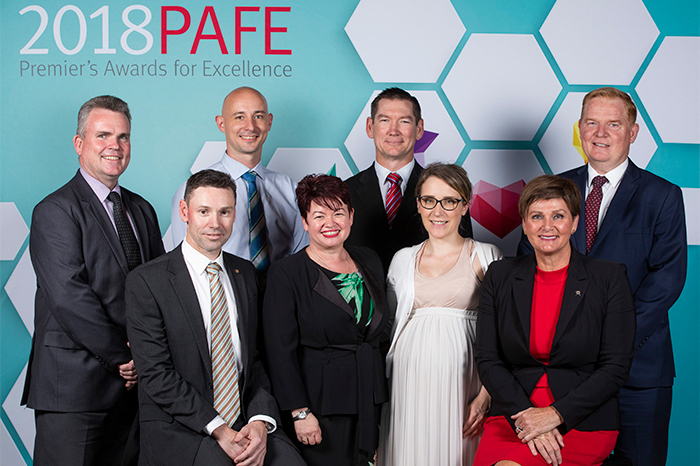 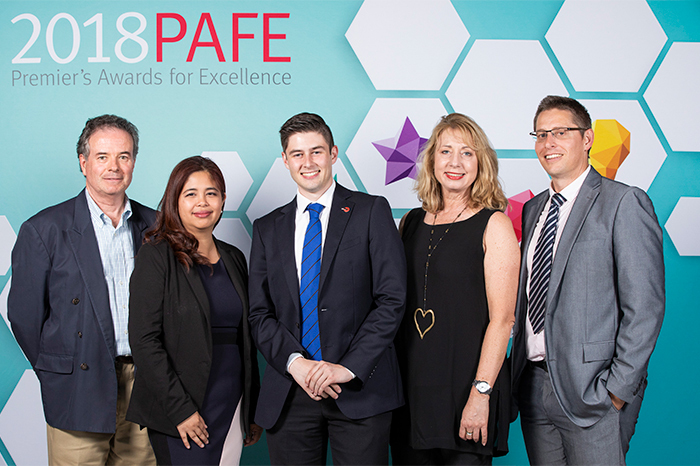 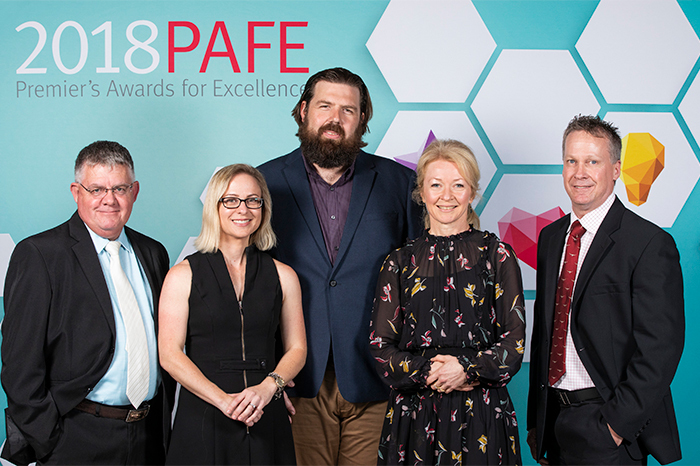 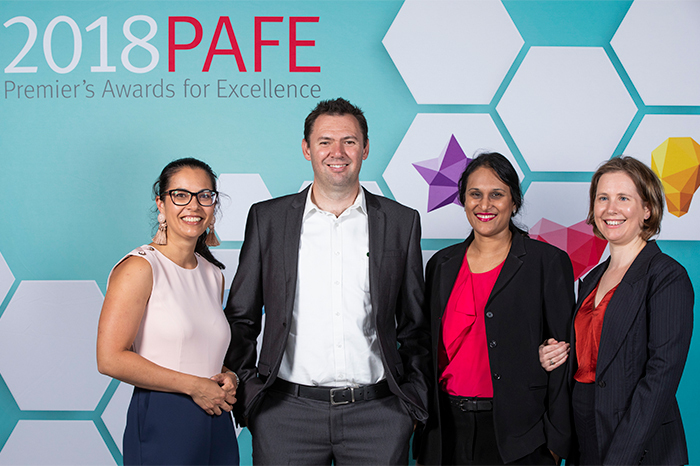 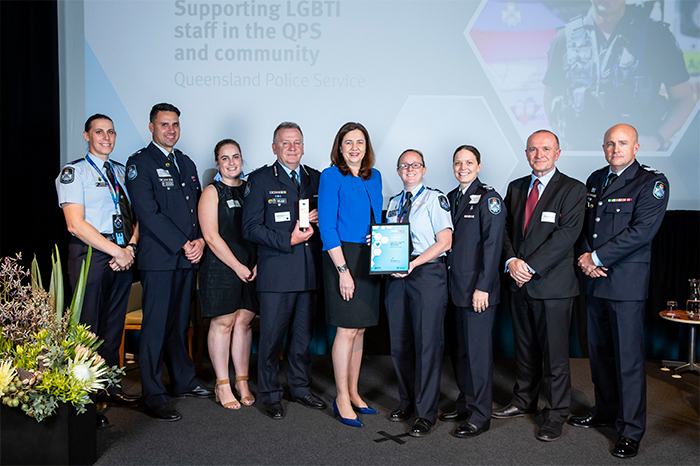 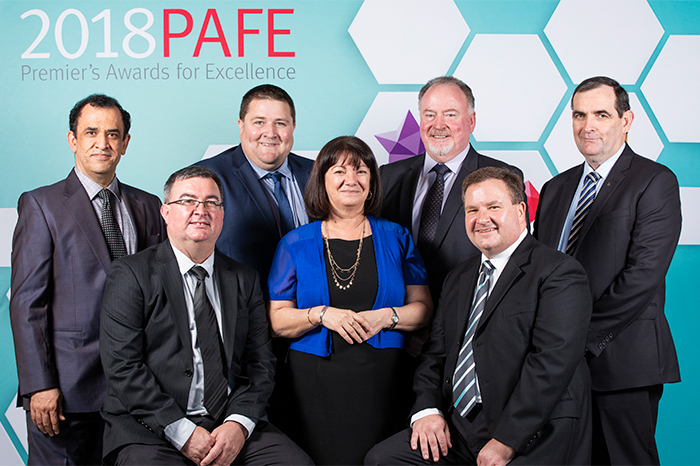 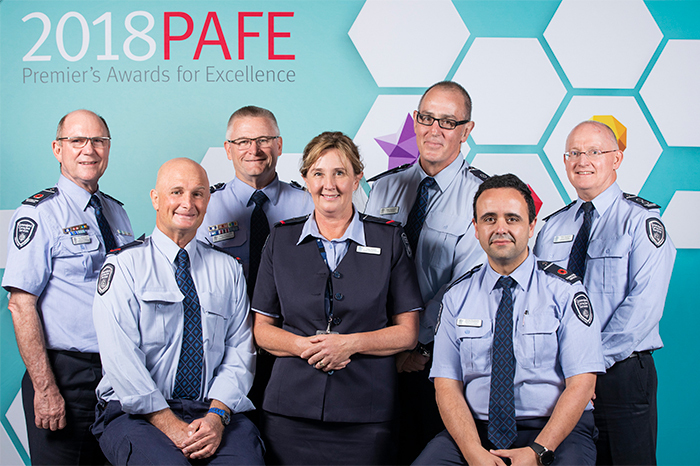 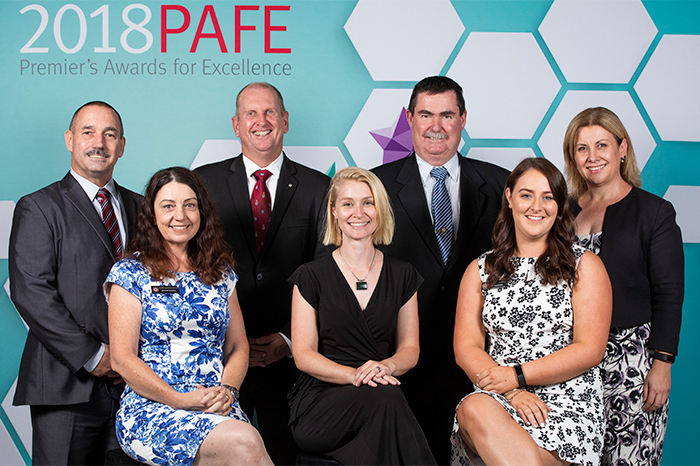 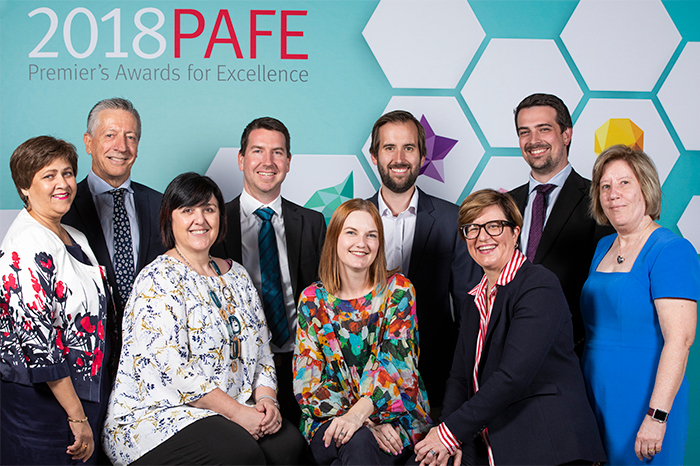 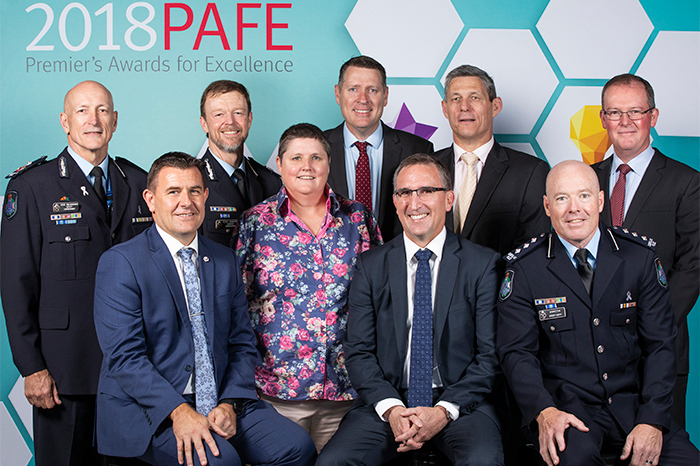 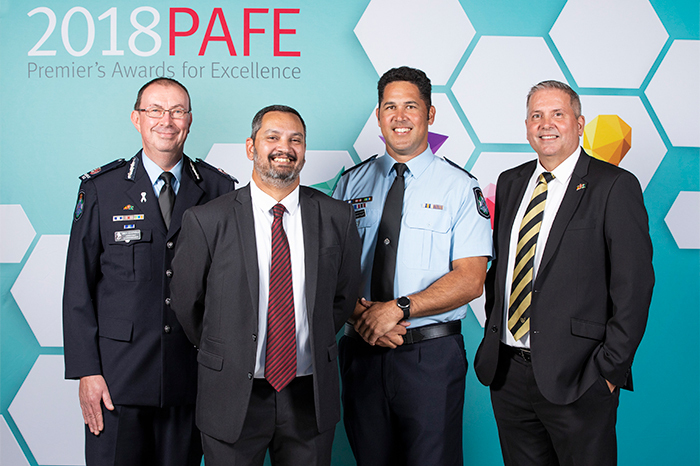 Recipients of the 2018 Premier’s Awards for Excellence were announced at a ceremony in Brisbane on Monday 19 November 2018. 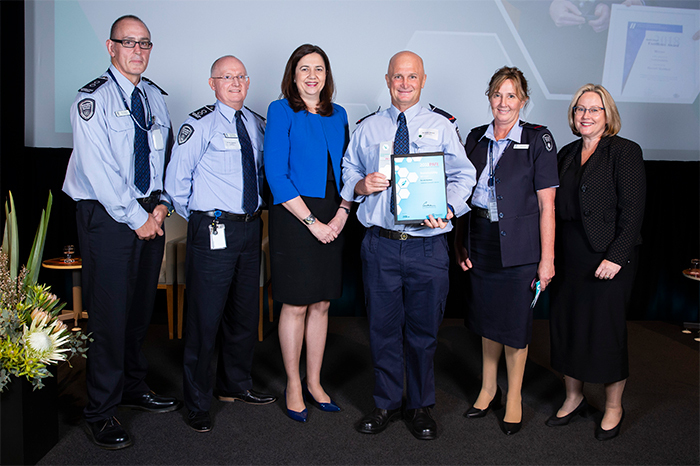 With QSuper, you can feel better about your super today, knowing we've delivered low fees and consistently strong returns. 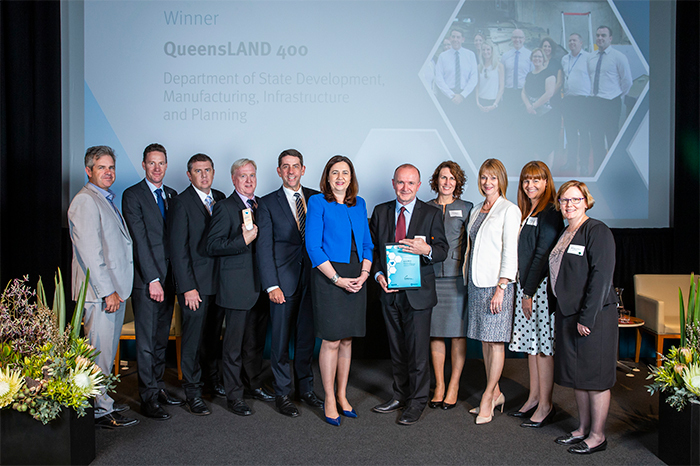 LSQ is a Queensland-based organisation bringing together industry stakeholders to innovate and grow their businesses to create a dynamic, competitive and sustainable life sciences industry. 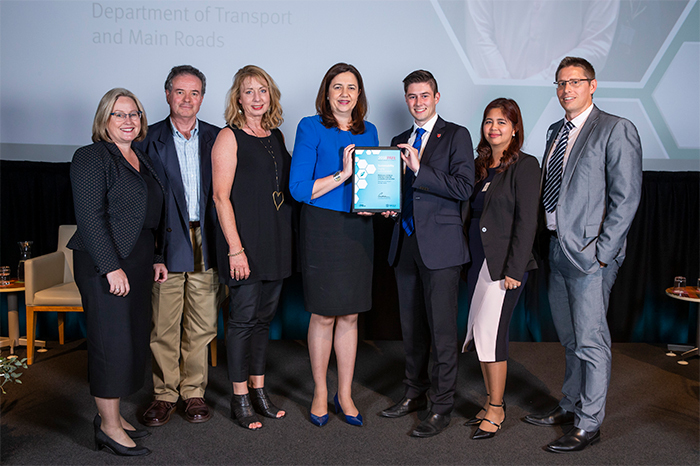 Griffith Business School delivers outstanding education and research which prepares tomorrow’s globally responsible leaders for success. 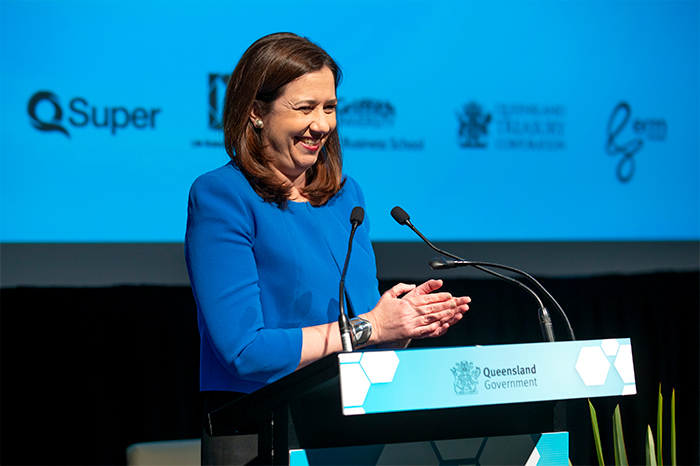 As the government’s central financing authority, Queensland Treasury Corporation plays a pivotal role in securing Queensland’s financial success, by providing financial services that deliver outcomes for the whole state. 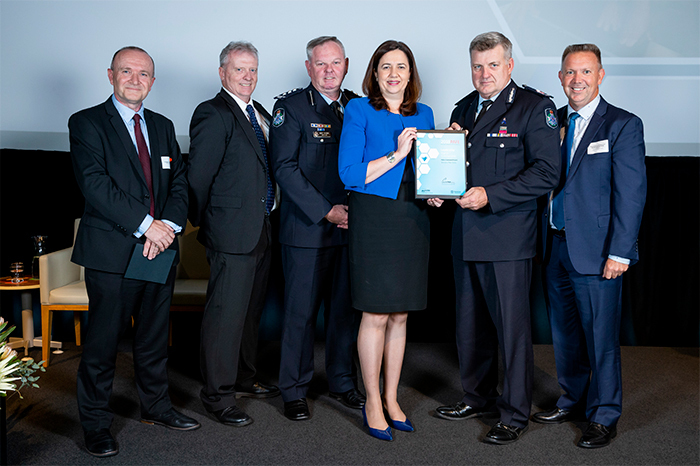 ERM Power operates electricity sales, generation and energy solutions businesses, and is the second largest electricity provider to commercial and industrials in Australia by load. 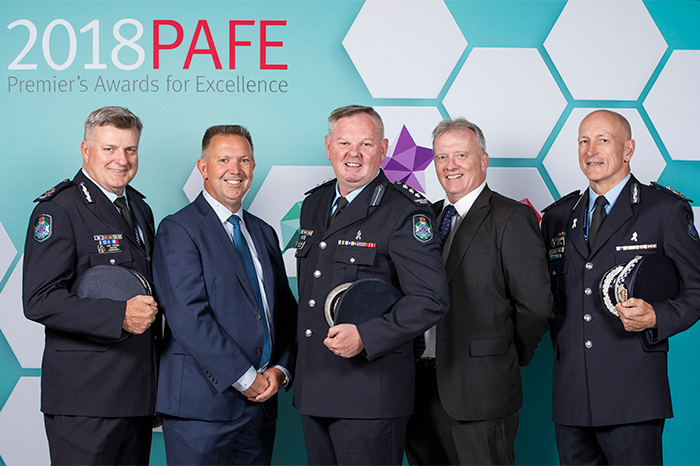 For more information or to express your interest in the 2019 program, contact Events Coordination, Department of the Premier and Cabinet, by email or phone 07 3003 9200. 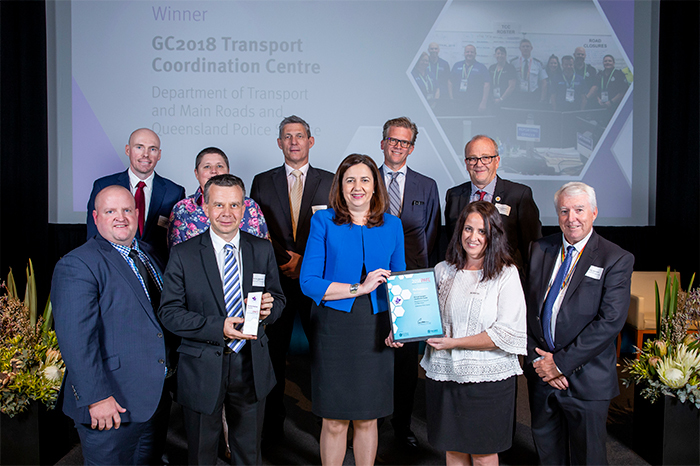 Read about winners from previous years.